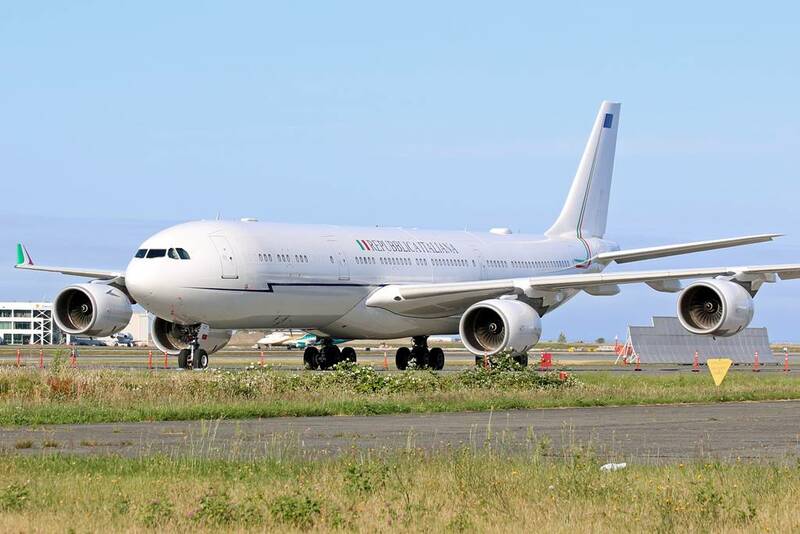 Italy intends to revoke the lease for the A340-500 presidential plane. The Italian Prime Minister Giuseppe Conte announced on Facebook that he intends to cancel the lease agreement for the A340-500 presidential plane. This plane had been strongly desired by the previous Prime Minister Matteo Renzi. "Less waste of public money, less unnecessary expenses. We want to give signs of strong change compared to the past. This is why we intend to terminate the lease agreement of the Airbus A340-500, previously purchased by the Renzi's government for Presidential/VIP flights. We are talking about 150 million euros spent for only 8 years of rental, including 20 million to reconfigure it, and the aircraft has almost never been used", Conte said. "It was a totally disadvantageous operation, both from the economic point of view and from the usefulness of the aircraft. Money of the Italians, who bind the government ", underlines the premier. «For this reason, from the first days of my mandate I gave indications to find a way out to cancel the contract. We do not need such a large and expensive aircraft to carry out the planned international missions. It is a waste and a whim that we very willingly renounce ", he added. The A340-500, ironically nicknamed "Air Force Renzi", was leased from Etihad Airways for State Flights, replacing the ageing A319CJ in service with the 31° Stormo based at Ciampino airport, Rome. From the beginning this acquisition had triggered much controversy because of the high cost.